So attractive! Which one would you like to eat first. Chocolate, Raspberry? Pistachio? Toffee? 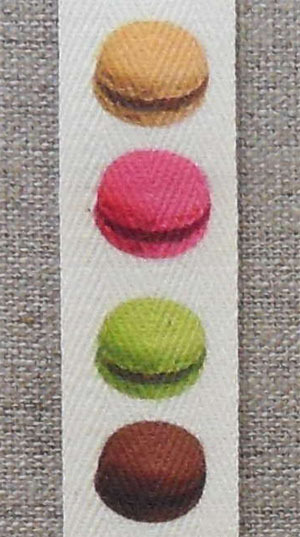 Each cut of 25cm will show 15 macaroons.